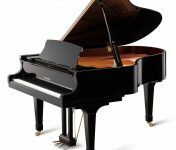 At Roger’s Piano, we understand piano shopping can be confusing and sometimes frustrating for most first time piano buyers. 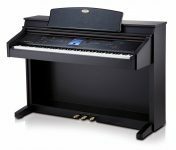 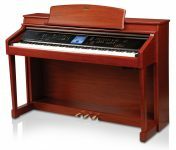 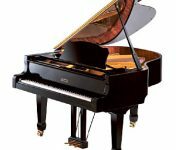 We often find buyers who have done so much research to the point where they become paralyzed by the vast amount of information they found which can lead to delays in finding the right pianos for themselves. 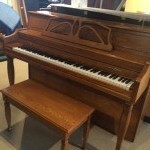 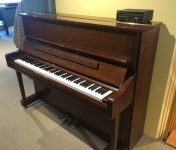 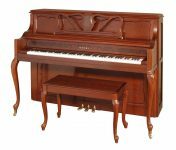 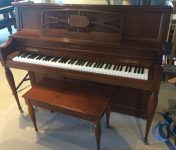 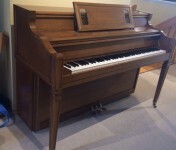 We have also seen buyers purchasing a piano from Craigslist only to find out that their investment did not have the quality or workmanship to last the amount of time they had hoped for. 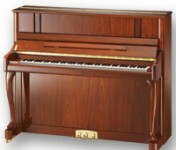 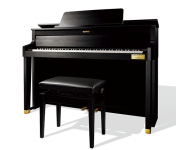 For these very reasons, Roger’s Piano has over the last 33 years proven to provide the best shopping experience. We believe in providing as much information as possible to educate customers in order for them to make the right decision. 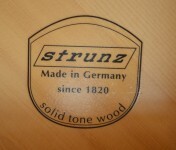 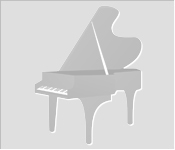 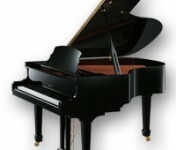 For example, are you aware that there are currently over 70 active piano makers in the world? 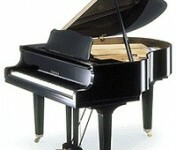 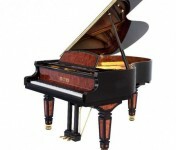 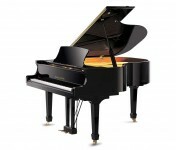 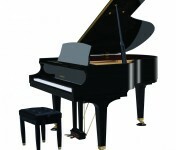 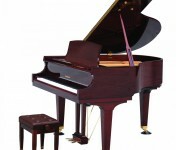 Did you know that while a piano may bear the name of a well known maker, they are made by another manufacturer? 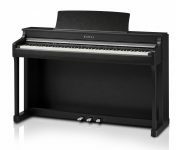 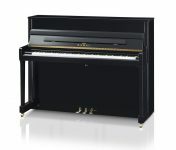 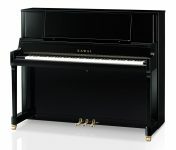 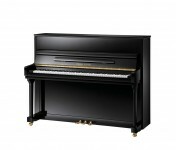 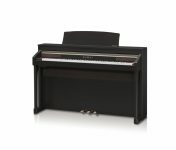 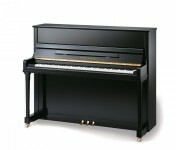 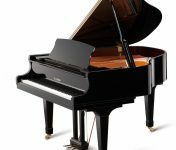 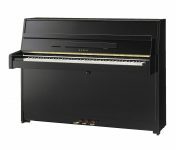 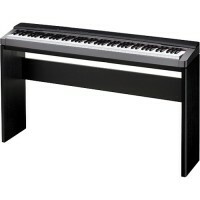 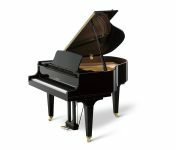 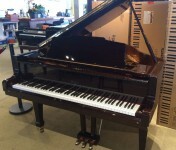 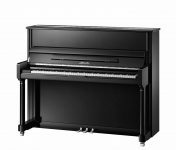 We are here and are happy to discuss these points so you can truly select a piano best for your playing and your budget. 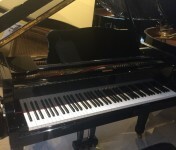 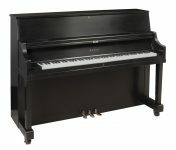 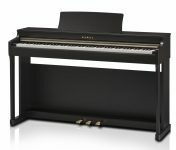 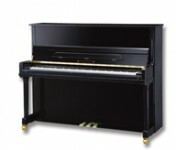 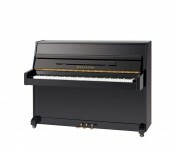 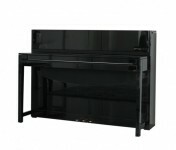 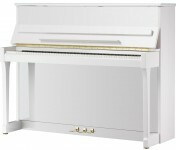 Roger’s Piano represents multiple fine lines of consumer quality pianos in order to give the first time buyer the most choices as each piano maker has unique skills in building pianos. 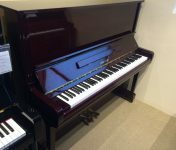 With a huge inventory, it is not a surprise that many first time buyers or novice players choose Roger’s Piano to purchase their piano.